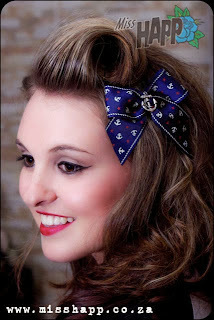 Miss Happ Rockabilly and Pin Up Clothing: Pin up Hair...in a nutshell! 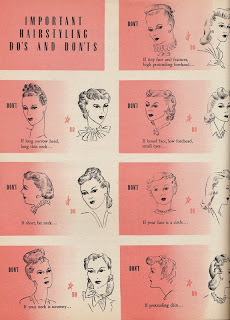 Pin up Hair...in a nutshell! 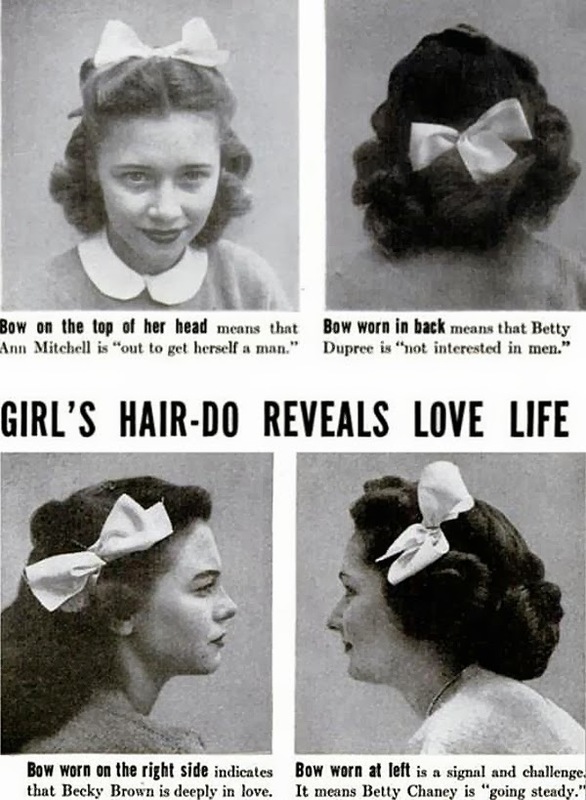 For the Pinup gals it's important to get the hair-do right. Do your research by looking at the stars of yesteryear and you will be on the right path. Remember! 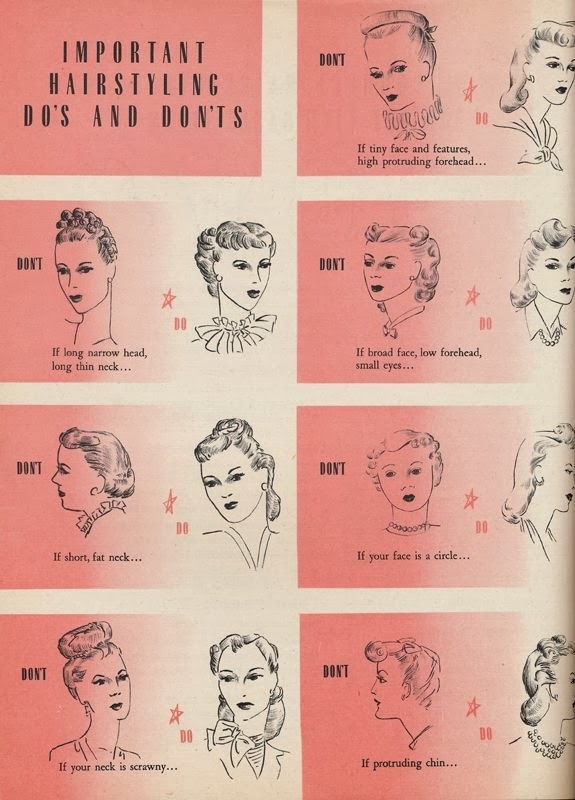 We wouldn't be caught dead with a cape gable hair-do, or victory rolls sticking out of the sides of your head like a bad hat! It's about teasing, hairspray and a few bobby pins decorated with a pretty scarf, hair bow or flower. 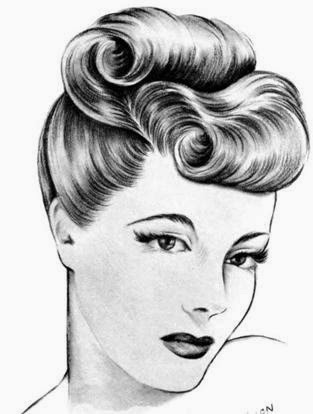 A pin-up's hair do is always above all, neat! There are also loads of tutorials and video's online to help a gal out...have fun and don't forget to PRACTICE! 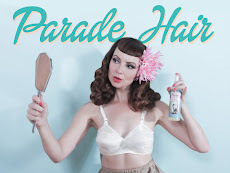 Another great you tube channel to follow is Cherry Doll Face and Pin up Doll Ashley Marie.